If you have lost your house keys or somehow find yourself locked out of your home, don’t worry, your problem can be solved very soon. You are not the first to whom it happened. Every day 1000s of Americans need urgent services of a home locksmith. 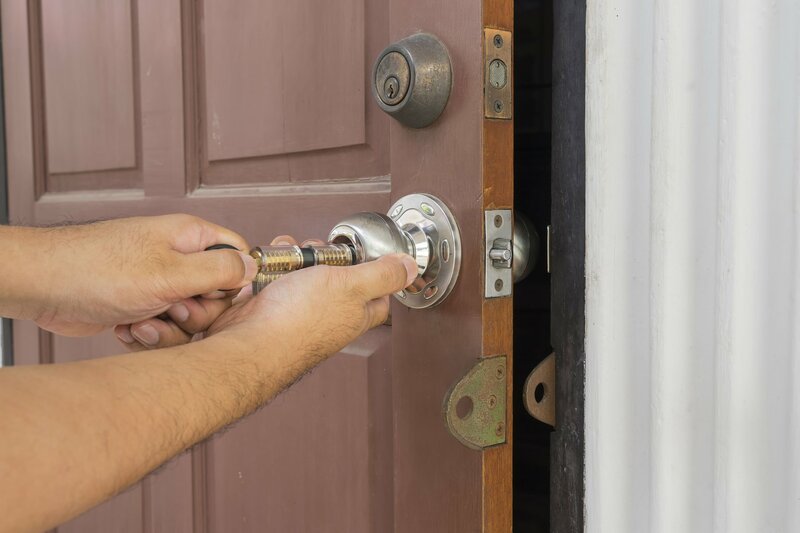 At 24-7 Fast Locksmith, our trained, licensed, and insured technicians are professional, trustworthy, and knowledgeable in all aspects of residential locksmith services. From arriving to your home in a timely manner, to making sure the job is completed to your satisfaction, you can rely on our home locksmith technician for superior service from start to finish. Our professional emergency residential locksmith technicians will come to you in less than 30 minutes and solve your problem without any damage.